It’s hard to see, but there is a net underneath the word “Ring” that shows how many rings Belichick has “caught,” which is a pretty sweet detail. This isn’t the first, second, third, or…well you get the point — Belichick has been doing this after each of his titles recently. And it’s all kinds of awesome. Though Belichick “only” has six rings as the head coach of the Patriots, he has eight total due to his time as an assistant with the New York Giants. 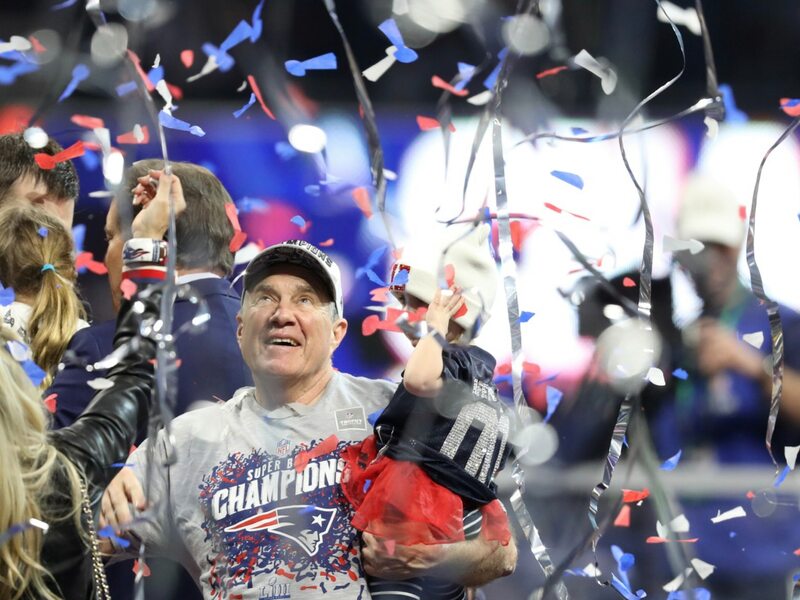 A veritable living legend, Belichick might end up with “X Rings” by the time he’s all done.